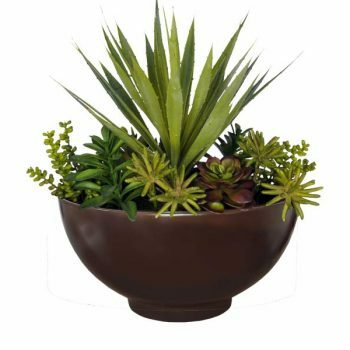 You don’t have to travel halfway across the globe to find the large garden pots and planters that will put the finishing touch on the design of your corporate office, swanky new club, family restaurant or private practice headquarters. 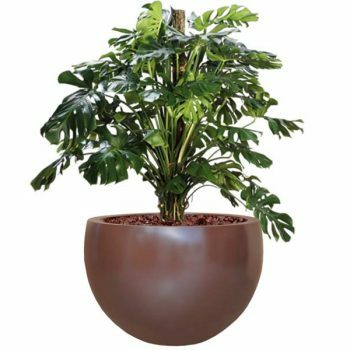 The Amsterdam has been designed and developed for business owners and designers who are looking to maximize the decorative potential of their outdoor or indoor landscape without creating a cluttered look. 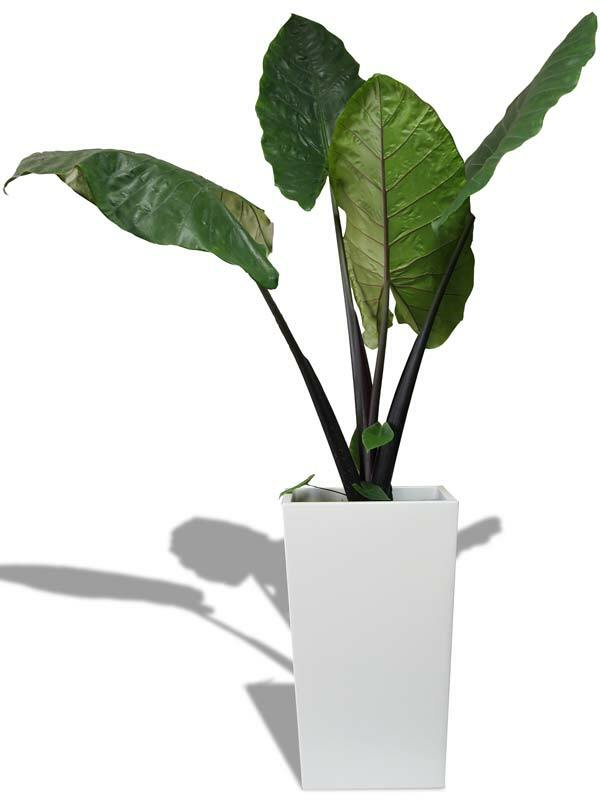 Our Amsterdam tapered rectangle planter is available as either a 16 x 26” or 20 x 30” tall planter. Use a few planters of each size to subtly mix things up or order multiple planter boxes in the same size to create uniformity around the interior or exterior of your building. 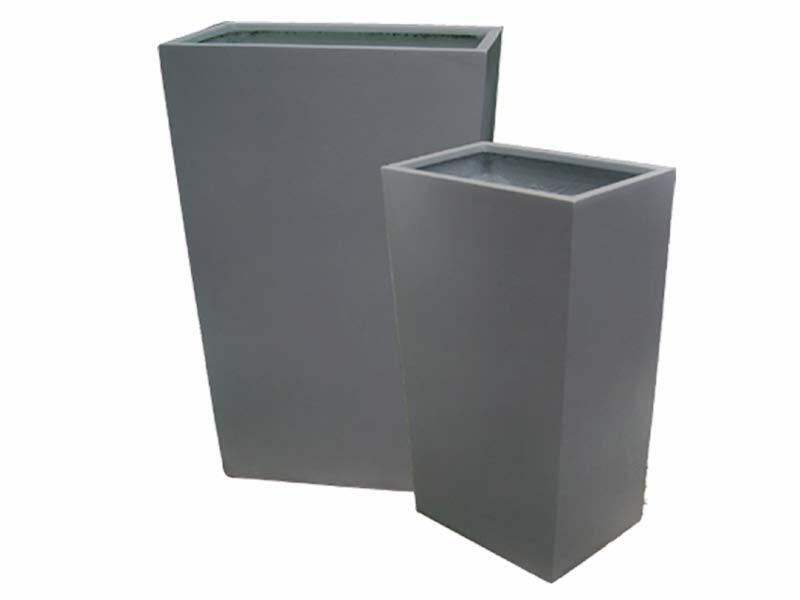 These tapered rectangular planters are made out of a unique fiberglass material that makes them resistant to the elements, which means they can be used in outdoor or indoor areas without the need of any extra maintenance. 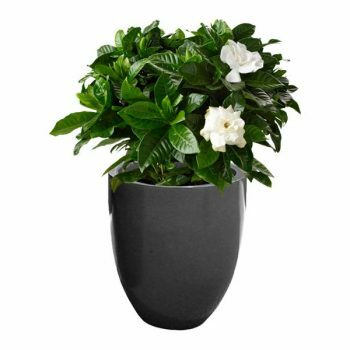 As with all of the other fiberglass planters we offer, the Amsterdam is available in our signature colors. 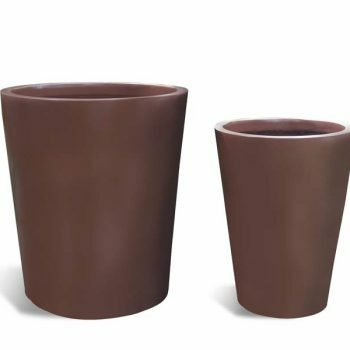 Choose a couple of black planters for professional settings, select the red planters for artistic spaces or pick up a few metallic planters to enhance your outdoor décor.